After four and a half months of daily commuting, weekend rides, pillion passengers and long-distance motorway stints, the Suzuki GSX250R has finally surpassed the #ride5000miles goal. In that time, I’ve grown very fond of Suzuki’s low-capacity sportster and, in celebration of achieving this milestone, I have compiled five of my favourite features of the bike; one for each thousand miles clocked. 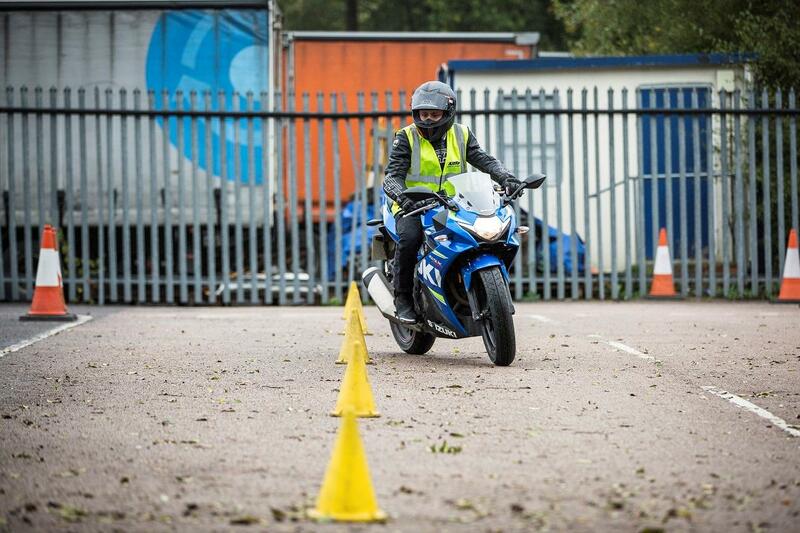 Commuting up and down the A1 most days, the screen on the Suzuki has proved invaluable. Though not particularly tall, it offers plenty of wind protection and hides me away from the elements nicely. This reduces buffeting against my upper body on my way to and from the office, reducing fatigue and allowing me to concentrate more thoroughly on the road around me. The other benefit of the screen is that it’s also big enough to tuck behind when you want to have fun. Although looking mildly ridiculous, it really does help draw out those final few miles per hour. Another great feature of the 250 is its comfortable riding position. 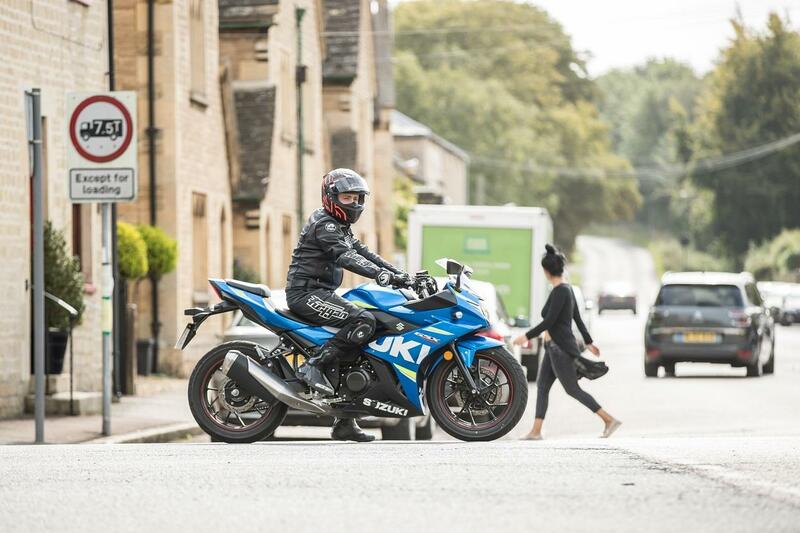 With upright bars, ample padding on the seat for journeys below 100 miles and plenty of legroom - thanks to naturally placed foot pegs - life aboard the Suzuki is a nice place to be. 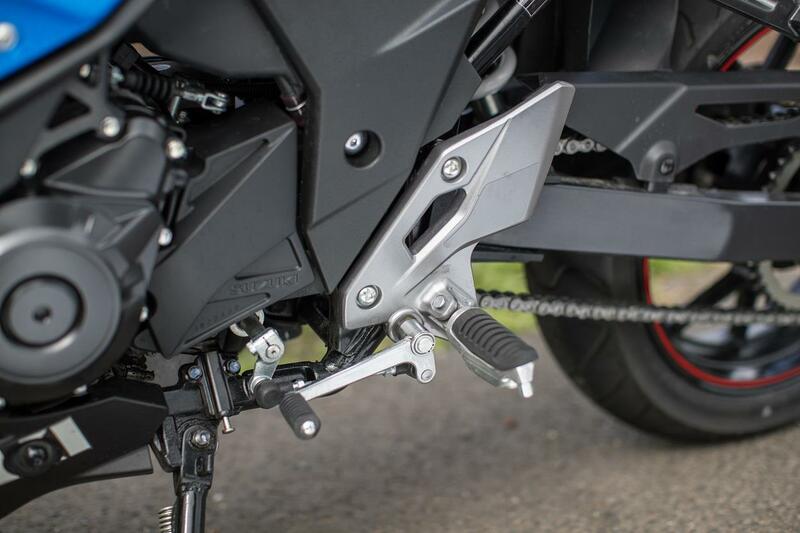 Despite the sensible layout, the bike also offers plenty of ground clearance to achieve a decent degree of lean in the turns. The riding position also manages to remain slightly sporty, even with its upright bars. 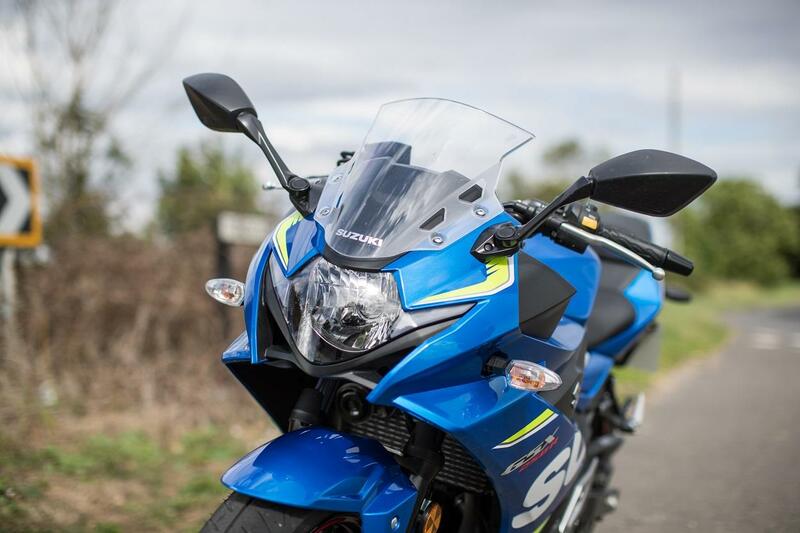 The Suzuki GSX250R is delightfully easy to maintain. In my time with the bike, all I have had to do to keep it in order is wash it, lubricate the chain and check the tyre pressures regularly. I have also had to adjust the chain very minimally, keeping it appropriately tight with the smallest of adjustments. That said, the headlight bulb did blow after 3500 miles. This wouldn’t have been a problem if it was in the daytime, however it decided to fail at 10pm on a Sunday evening, 40 miles from home on an unlit stretch of the A1. I was tired and hungry and wanted to get home, yet was forced to watch it get dimmer and dimmer, before eventually failing. Another great thing about this bike (and something I have previously covered) is its low-speed flickability. 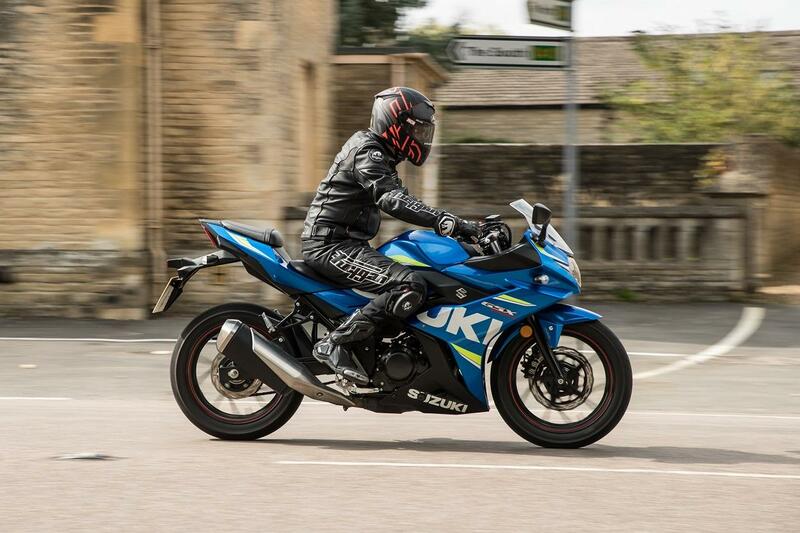 Compared to my own Kawasaki ZX-6R, the steering is light and the handling is nimble, making it an absolute pleasure to ride through the urban sprawl. The bike is also narrow enough to squeeze through even the tightest of stationary traffic, making it a perfect filtering machine. It’s also well balanced, meaning U-turns in the road can be dispatched with ease. Running out of puff at a speedo-indicated 85mph, you are constantly up and down the gearbox on the 250 to extract every morsel from its tiny engine. This means having a light clutch is essential to prevent aches and pains, as it is used so frequently. It’s also handy in traffic and makes low-speed control easy. Combined with the nimble handling, it’s a commuter-busting match made in heaven.